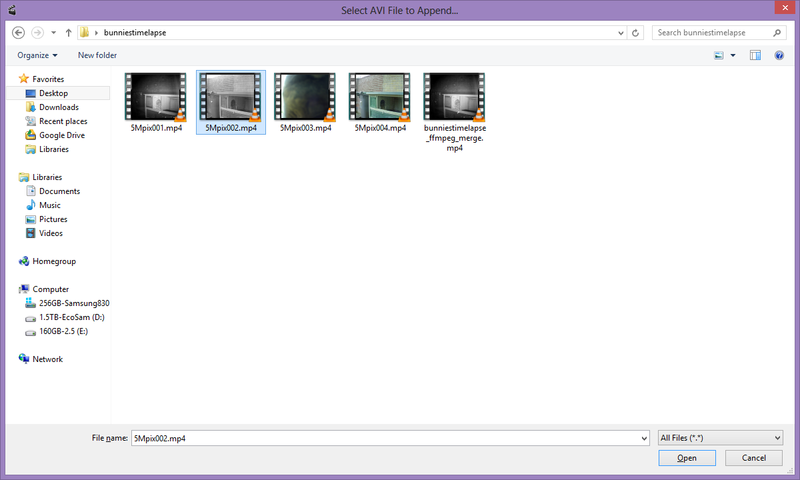 To do so I had to write a script which uses FFMPEG to read the RTSP stream and save periodic JPG files. Now I do have to warn you, the result is that it works but it’s kind of sensitive. Especially when I use it with my 5Mpix camera, for some reason any kind of system load will result in either dropped frames or corruption in the frames. But, since the frames rush by fast enough, in my testing this has been barely visible thus not ruining the end result. If anyone knows how to make it less sensitive/more stable, that would be very much appreciated. The script I’ve made will pack 4 hours of pictures inside 1 folder and then create a new folder. The folders will automatically get the current date and time. I did this so that if FFMPEG somehow fails or the machine reboots or whatever else I would be able to restart the script and continue instead of having it overwrite what is already written. Then in a seperate process we will use the JPG files as imput and do the following. The only thing you need is FFMPEG. I advise downloading the newest version from http://www.ffmpeg.org/ . 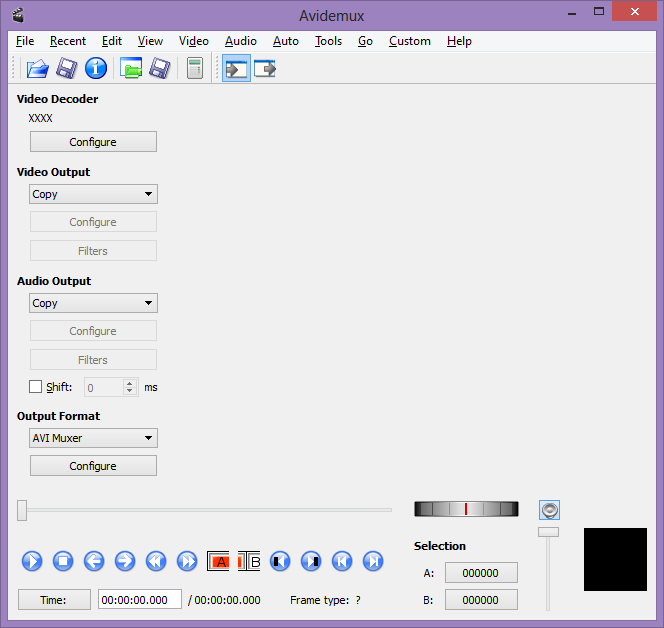 This will do everything from fetching the stream to encoding the x264 files. 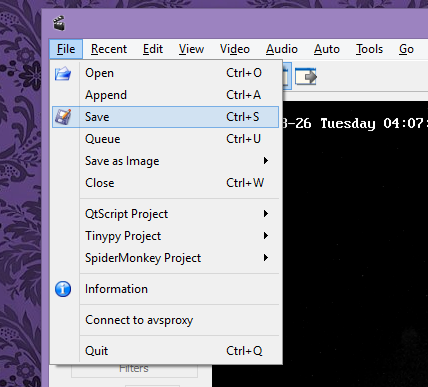 If you analyse the batch file you will see I use the path: D:Timelapse. 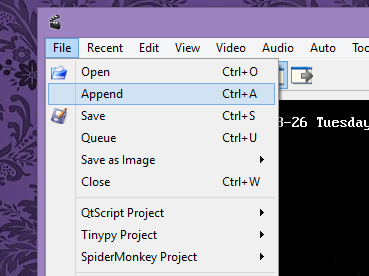 In that directory I have made a binaries directory where the FFMPEG.exe file is and this script is located. Next to that we have the output directory and a directory for the specific camera I am using this with. Please be sure to change them as your situation dictates. To try and prevent corruption the actual FFMPEG process gets started with “abovenormal” priority. This will have it spawn in a new window and the console window will log the date directories created in that run. 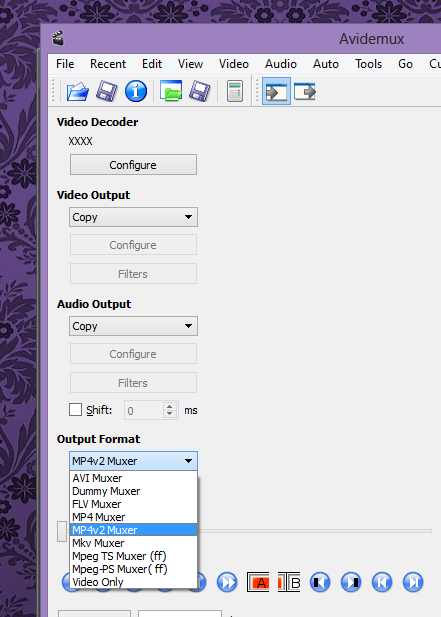 This step instructs FFMPEG to merge all the files found in the specified directory and create an MP4 file of it. The options I’ve selected generate an insane high quality file. Later on we can reduce the quality to shrink the size if needed. Since we are doing multiple compression runs on top of each other I don’t want to compound the compression artifacts. Please be sure to check the paths and change them into the paths that you are using in your own enviroment. This part is still a manual process. Depending on how many hours you wish to make a TimeLapse of, it’ll be a bit of work. 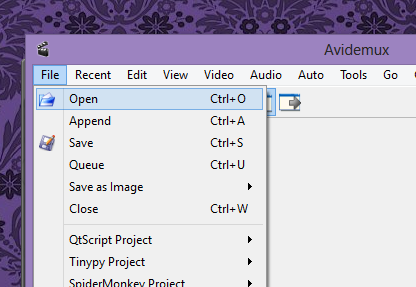 You need to make sure that you number up the output files accordingly. So first 5Mpix001.mp4 then 5Mpix002.mp4, 5Mpix003.mp4, etc. 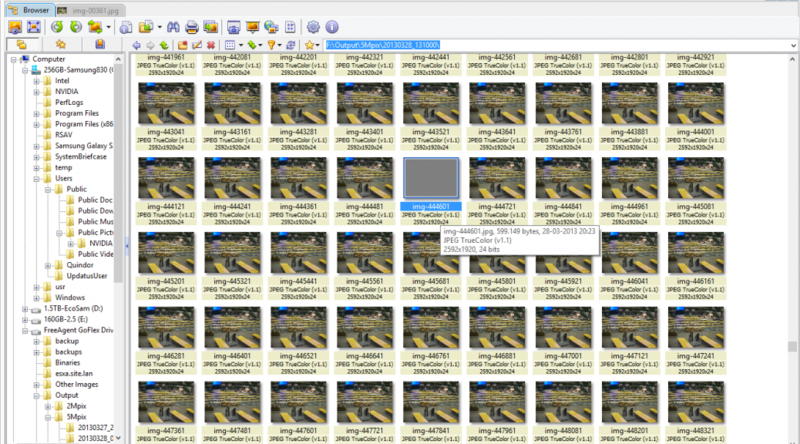 Once you have those collected in one dirctory you can use FFMPEG to create a single movie of them.